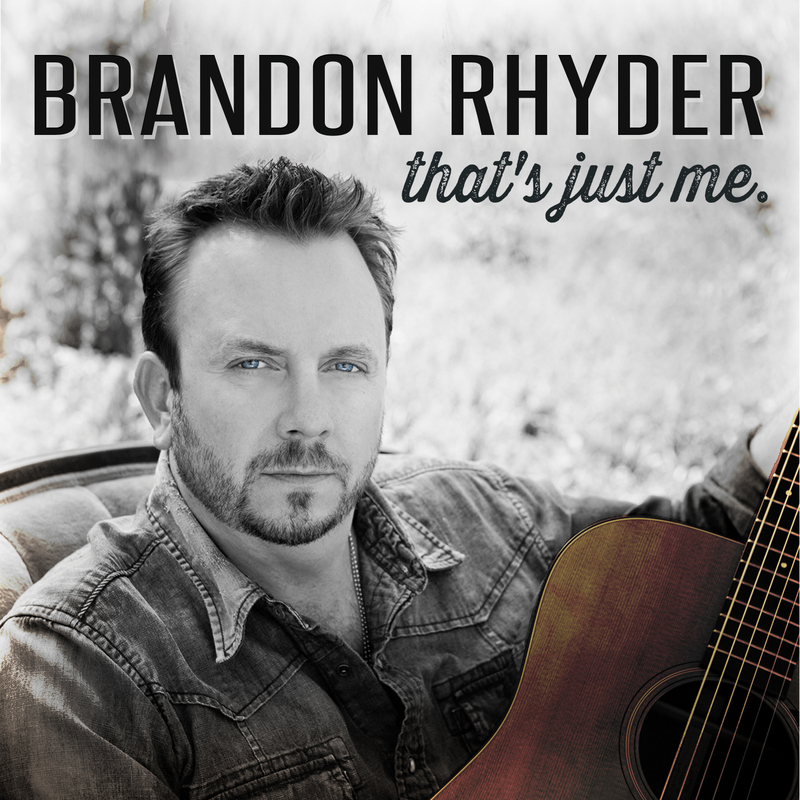 CMJ’s Patrice Whiffen has a chance to chat with Texas country music artist, Brandon Rhyder! Brandon talks about his start in the Texas Red Dirt country music scene, his unique sound, and his new album, That’s Just Me. To find out more about Brandon Rhyder, click here! Check out the exclusive interview with Brandon Rhyder, here!